Through continued expansion in the greater Manawatu regions, PKF Accountancy were pushed to consider new offices. Suitable premises were secured which immediately underwent an extensive upgrade. 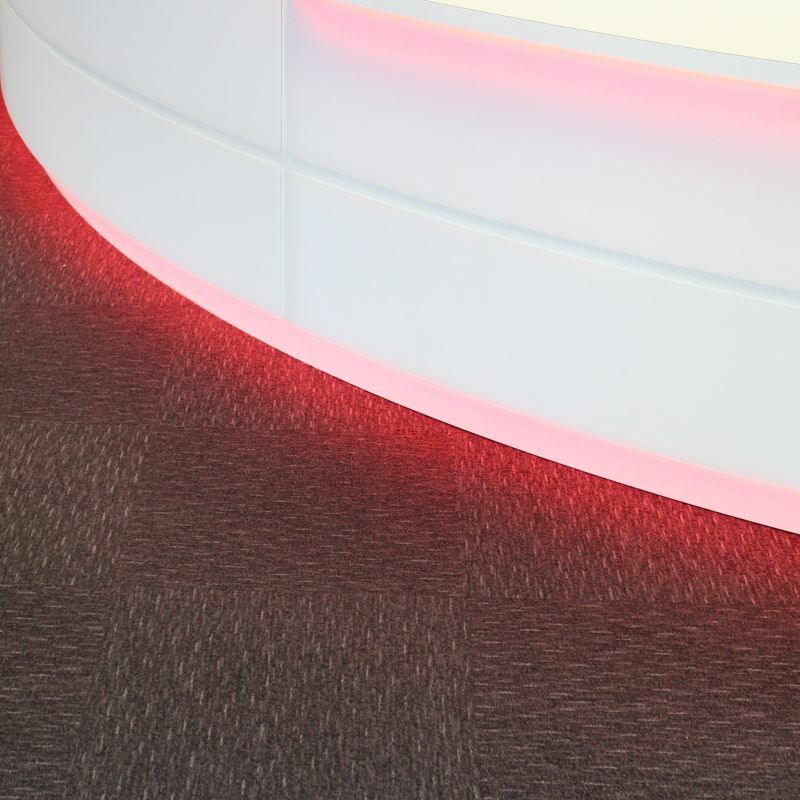 Moving into a modern open plan office environment, it was critical the acoustics were managed and the Acoufelt carpet tile collection with the popular ‘Quietback’ was an obvious choice. Working alongside Chapple Architects, over 500m2 of Acoufelt tiles from the Escape and colourful “Palette’ collections were used which also brought elements from the new PKF logo into the decor. Alongside acoustic performance, Acoufelt also offered a greater level of comfort with longer periods of standing from the new stand-up style desking installed throughout the project. The boardroom successfully relies solely on the flooring for the acoustics in this space!